A 250-year-old forgotten mansion has gone up for sale, but unless your a horror movie buff, you may not want to move into it. The abandoned property, named Malplaquet House, is a rare, surviving London mansion that dates back to 1741 – and it’s gone on the market for a cool £2.95 million. No one’s lived in the mansion since 1895, and 126 years on it still bears the unusual decorating techniques of past residents. Rooms feature religious statues, mounted animal heads, and a bathroom crammed with crucifixes. Not exactly your modern day interior design. 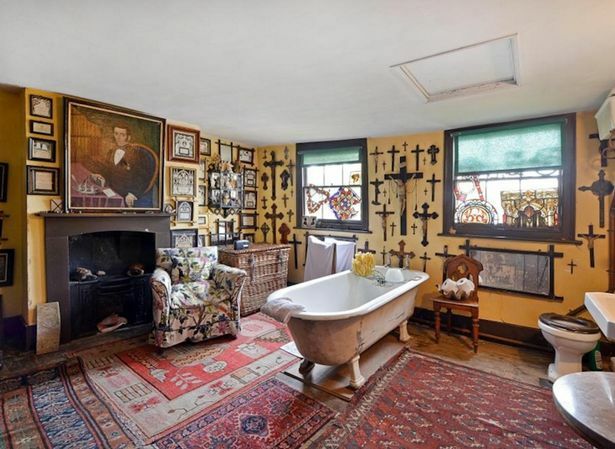 In a bid to sell it, the spooky house has been sympathetically restored – animal heads and crucifixes included. 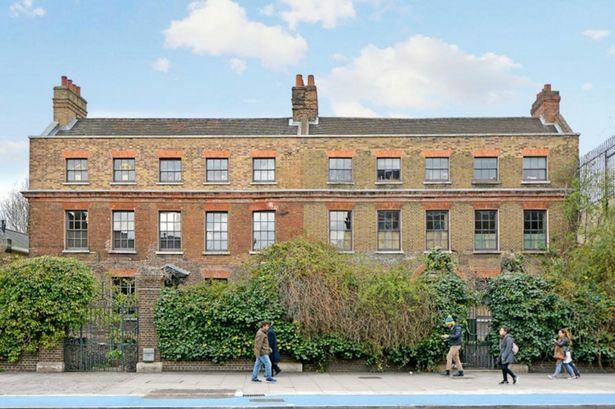 The house, and its neighbouring pair, were rescued by the Spitalfields Trust in 1997, and has since been repaired by them and the present owners, the Mirror reports. According to Right Move, the house was built between July 1741 and October 1742 by bricklayer Thomas Andrews. The last domestic residents of Malplaquet House are recorded in 1895 – after that, the upper floors were just used as storage. When it was found, the mansion was surprisingly intact despite being 250-years old – making it one of the most unforgettable and rare secret houses of London. It’s currently on the market with Fyfe McDade. It may be a mansion, but it’s not one I’d want to move into.